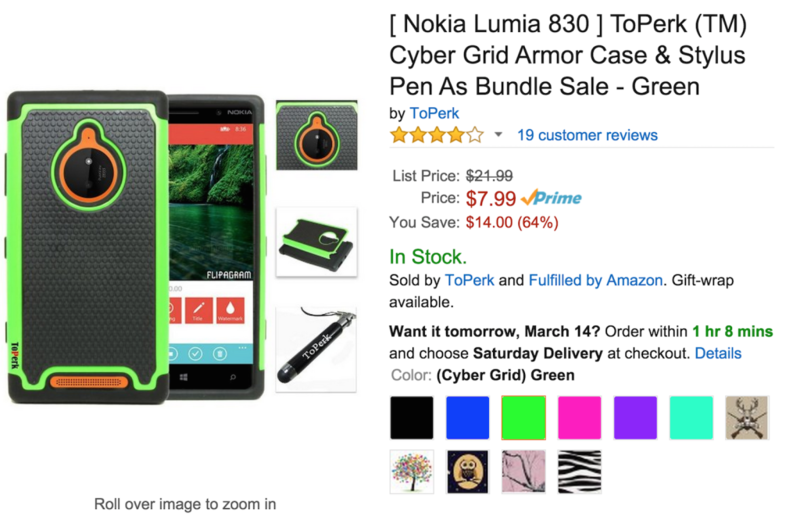 Today, we review the ToPerk Cyber Grid Armor Case (way too long of a name) and Stylus. The case comes in simple packaging. 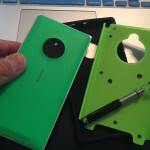 Inside is the case and a stylus, with no instructions on installing the case. 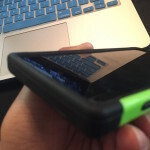 Fortunately, this is similar to Otterbox, with 2 parts, the cushion as I like to call it and the holder. Installing it was quite easy, and the buttons are responsive. 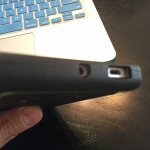 Depending on your microUSB cable, this part of the case may deteriorate over time. 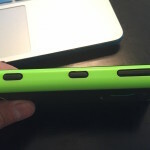 To be honest, the stylus is quite useless. 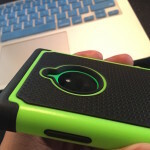 However, I am pleasantly surprised how the case looks, and the grip – it is quite easy to hold. 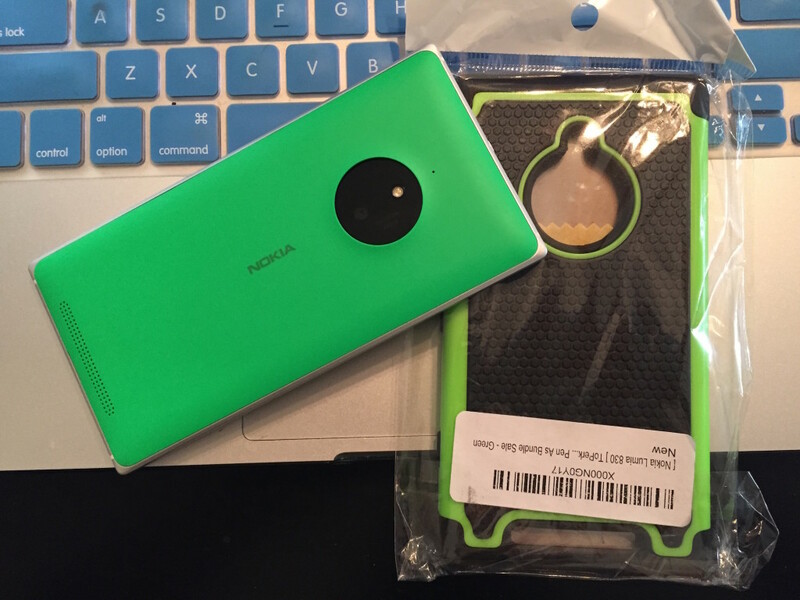 One particular down point for me is the color – I was expecting it to be similar to the color of my phone. 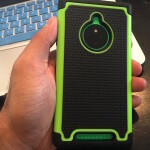 Check out: Lumia 830 – Terrapin Case Review. 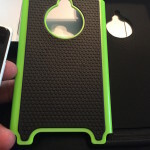 However, with all of that said, if this is your type of case, it is worth it. 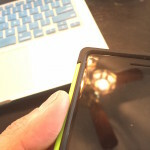 The $7.99 price point is great for this case. Click here to read more about this Amazon!